Silver Stone Paving is a full service asphalt paving contractor serving Toronto, Vaughan and the entire Greater Toronto Area. 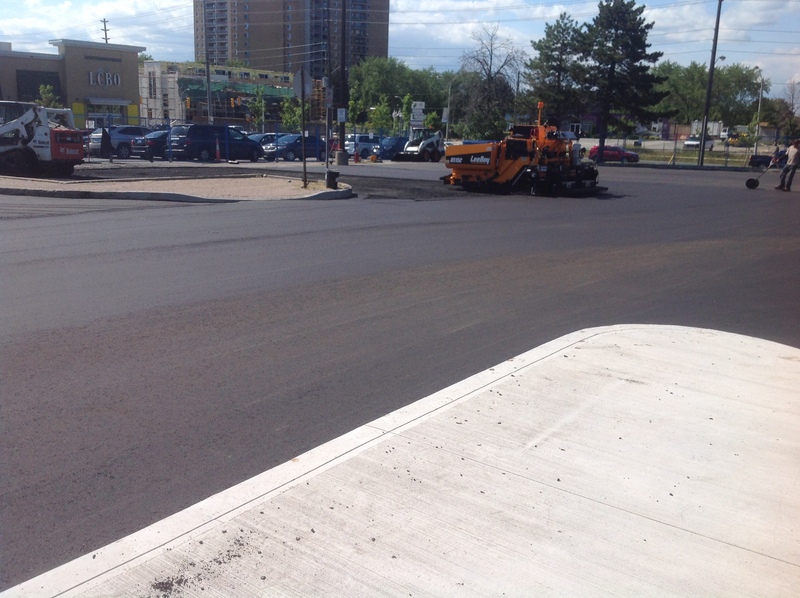 We have the knowledge, experience and equipment to provide you professional results in asphalt paving, asphalt repair, seal coating and pavement maintenance and much much more. No project is too big or too small. No matter what the scope, Silver Stone Paving will professional service your residential, commercial and industrial asphalt needs.